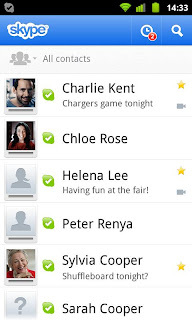 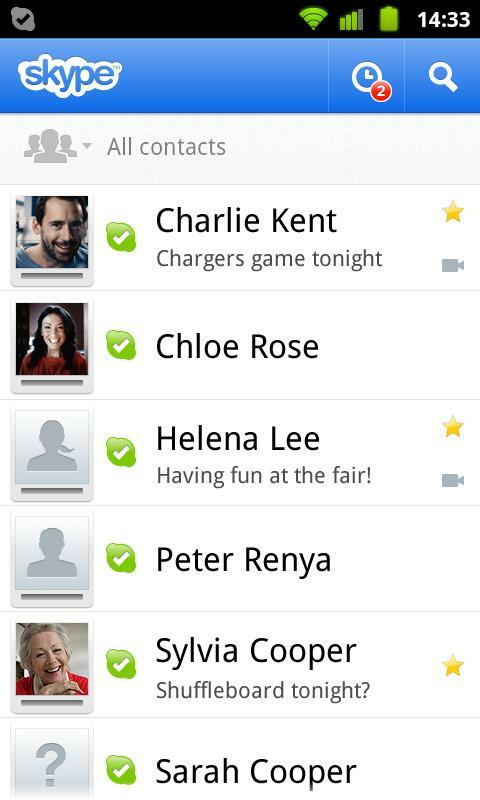 - Make low-cost calls and SMS to mobiles or landlines from your Android smartphone or tablet. 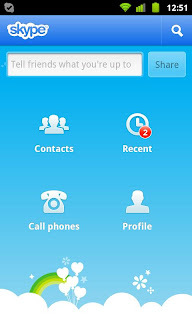 - Send pictures, videos and files to any of your contacts. - Enjoy high-quality sound when you call anyone else on Skype. 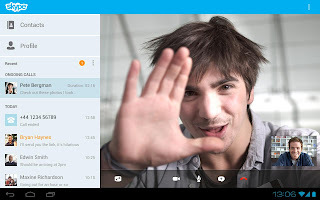 - Talk face to face or show what you’re seeing with front and rear-facing cameras. 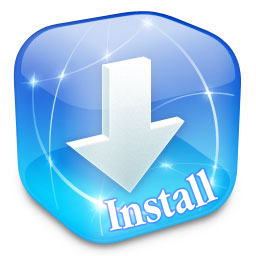 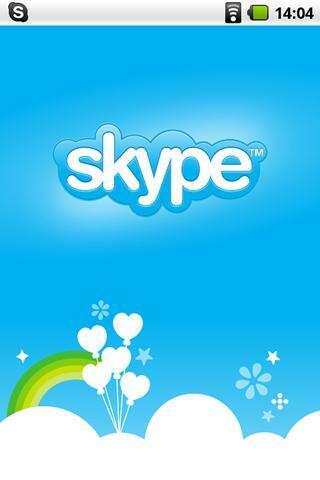 -Talk to your Windows Live Messenger friends on Skype. 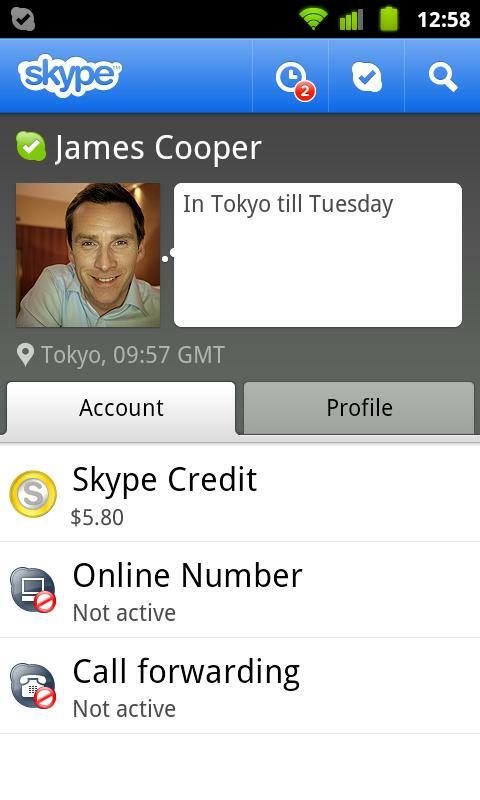 Sign into Skype with your Microsoft account and have your Messenger, Hotmail and Outlook contacts in one place. 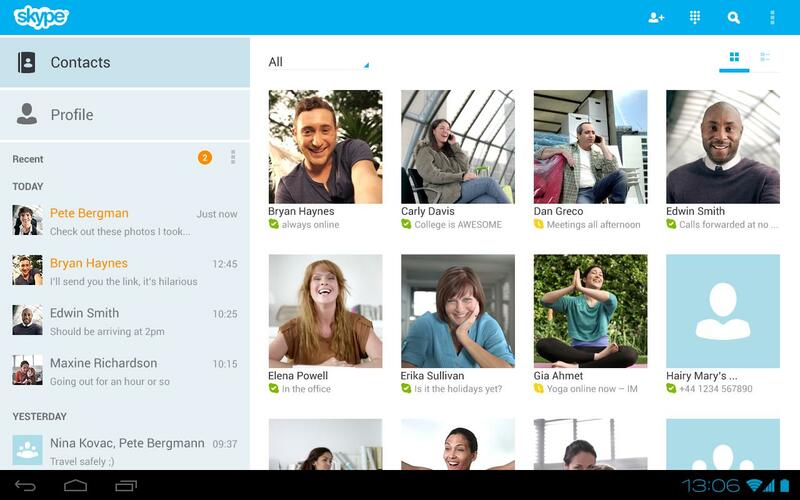 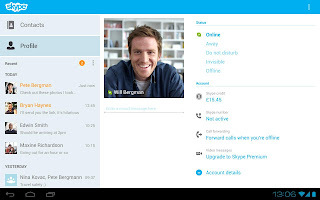 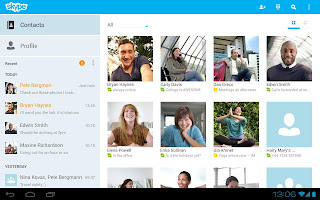 For more information, visit the Skype for Android FAQ page: http://goo.gl/8OpEo.